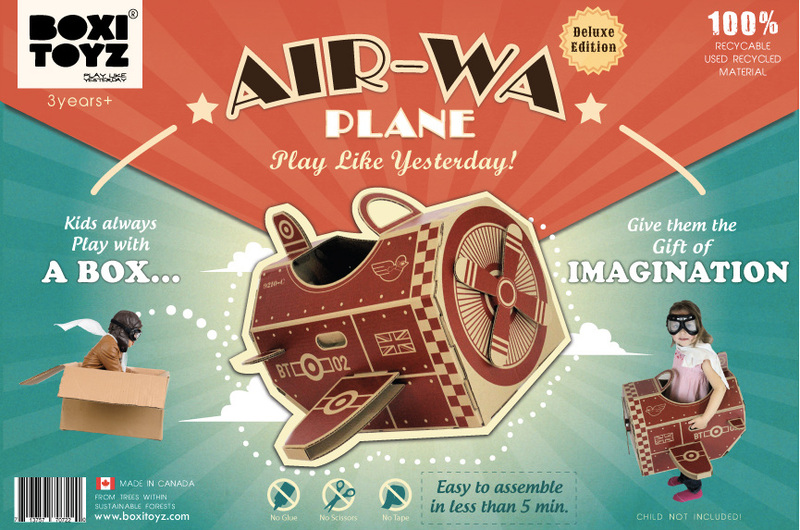 Retailers - BoxiToyz - Play Like Yesterday! Interested in Offering the Toy ALL Pre-Schoolers (& parents) Love? We are now developing relationships with retailers across North America. Want your own shop, or corporate Logo on a BoxiToyz design? 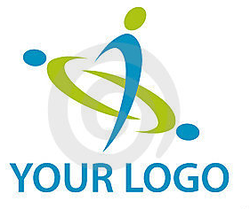 We are happy to talk to you about having your own store branding added to the BoxiToyz design. Great for corporate gifts, unique promotional items, give away's, and charitable gift giving. Simply contact us for a quote, we would love to talk to you! Yes - I would love a catalog! Please send it over ASAP!